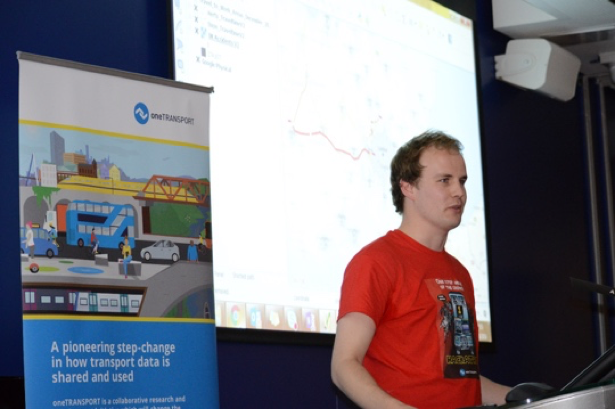 This past weekend, oneTRANSPORT hosted at Arup London their first in a series of three hackathons due to take place during the duration of the project! oneTRANSPORT is a revolutionary smart city initiative focused on addressing the challenges in transportation systems with Internet of Things (IoT) technology. Comprised of academic, industrial and public partners, and with sponsorship from Innovate UK, oneTRANSPORT is laying the basis for smarter multi-modal, multi-region and multi-system transport networks in the UK. The purpose of the event was to learn more about the oneTRANSPORT platform while beginning the process of engagement with the developer community, understanding the capabilities of data through the oneTRANSPORT platform and identifying any gaps or issues with the platform. Participants took part in the event as in teams or as an individual, and answered a series of challenges that were established by the oneTRANSPORT project partners prior to the event. The participants were provided the weekend to work on their solutions with presentations due Sunday afternoon. 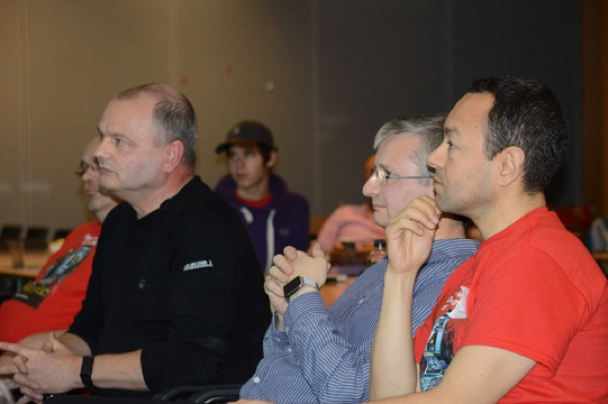 The presentations were judged by external industry experts with a history of involvement in hackathon events including Rafael Cepeda, InterDigital; Andy Emmonds, Transport for London; and Kieron Arnold, Satellite Catapult. Prizes offered to winners included Arduino IoT Starter Kits and ‘Lewis Hamilton’ Mercedes F1 Remote Control Cars. The solutions presented included prototype applications for Silverstone to use for the Grand Prix, a data quality assessment of the historical data that was made available and a review of the historical Bluetooth journey times to determine optimal journey times. The winning solution came from Matthew Hall, Tracsis, who looked at car park activity to determine when there are peaks in traffic exiting/entering the car parks and the journey times as a result of the peaks. 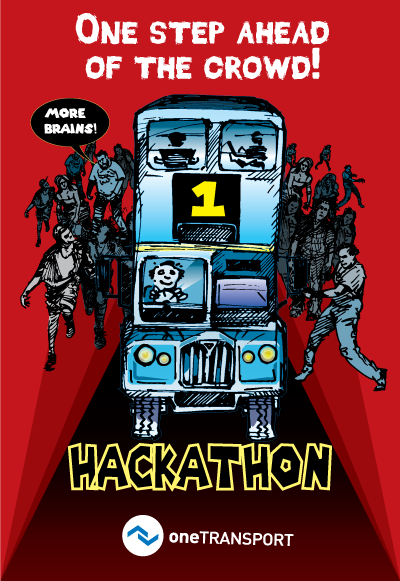 Overall, the first oneTRANSPORT hackathon was a success with participants enthused about the opportunities that come through the oneTRANSPORT platform. Stay tuned for more details on the next hackathon, sponsored by InterDigital, in Spring 2017! MWC18: Creating the Living Network. Together. Everything we do, from wireless platforms to IoT and beyond, is designed around partnership. Find out how InterDigital is Creating the Living Network. Together. in this MWC18 presentation. InterDigital is a mobile technology research and development company that provides wireless technologies for mobile devices, networks, and services worldwide.